Take advantage of one of the nation’s largest, most secure infrastructures to connect to Medicare, Medicaid, Blues and commercial payers. ABILITY Strategic Partners get the benefits of our industry-leading services and applications with less stress about the administrative details of providing them. Your customers count on you to keep their businesses running smoothly, and you can count on us. 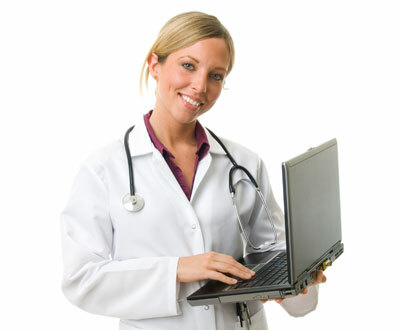 ABILITY provides Strategic Partners with a dedicated team of advanced technical support representatives who understand the unique needs of the healthcare IT business. In addition, ABILITY has dedicated internal staff who work closely with Medicare and other payers to understand and proactively address industry changes. We quickly troubleshoot and resolve issues as they arise so you don’t have to.